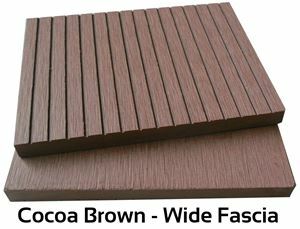 The 4 Everdeck Cocoa Brown wide solid fascia board is supplied in a warm copper brown colour. This inviting colour will make any one feel relaxed while enjoying your deck. 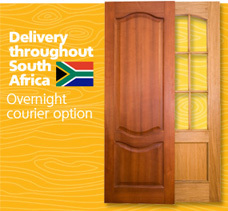 The composite fascia board is very versatile as it can be used for outdoor cupboards or garden gates.